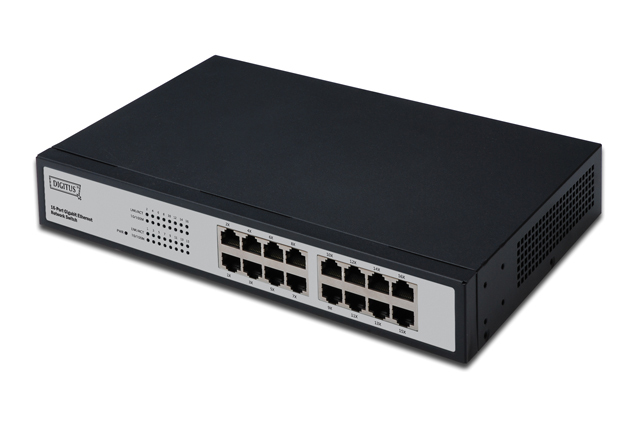 Expand your home network with the BlackRapid 1000 switch, which can be connected with up to eight network devices! Through the independent operating system it is suitable for Windows and Mac OS and can be perfectly used everywhere. Upgrade your Gigabit speed and bandwith to your existing home network – with the DIGITUS® BlackRapid 1000 switch! It can be used perfectly in gigabit networks and in conventionally fast Ethernet networks. Additionally it offers space for up to five network devices. 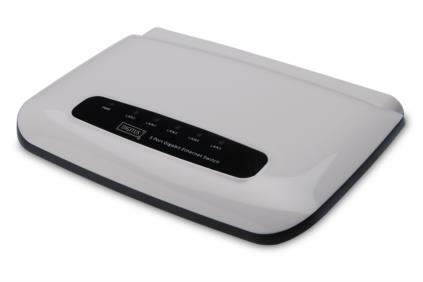 Upgrade your Gigabit speed and bandwith to your existing home network – with the DIGITUS® Gigabit Ethernet sixteen port switch! It can be used perfectly in gigabit networks and in conventionally fast Ethernet networks. 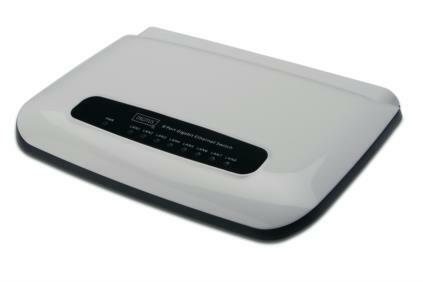 Additionally it offers space for up to sixteen network devices.